At Alpine Dental Center, Dr. Alan Gurman provides comfortable dental care for patients of all ages, from young children who are visiting the dentist for the first time, to adults in need of advanced therapy. Our adult and children’s dentistry services allow all of our patients to receive gentle dental care for a lifetime of healthy smiles. Regardless of age, preventing dental problems is an important part of good oral health care. Dr. Gurman and his team provide routine teeth cleanings and oral health education for the best ways to keep your teeth clean and decay-free while at-home. We also offer fluoride varnishes and sealants for both adults and children as quality preventive oral health measures. Fluoride varnishes help strengthen dental enamel to resist decay, while sealants provide a barrier on the top surface of teeth, to prevent debris and bacteria from settling into pits and crevices. While these are commonly thought of as children’s dental treatments, fluoride and sealants prove helpful in allowing adults to achieve and maintain healthy smiles as well. A lifetime of successful dental visits starts with a welcoming and friendly first trip during childhood. Kids’ first visits to our office include a tour, so you and your child can get to know our team and become familiar with the environment. 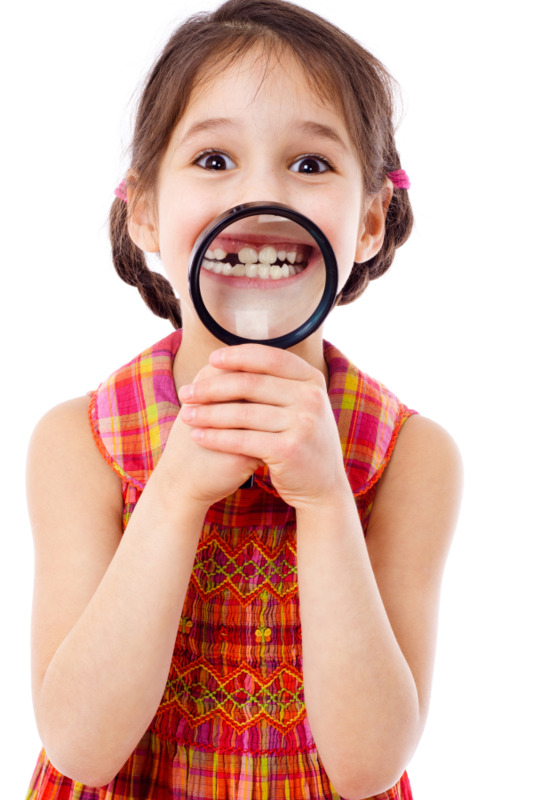 At around two and a half years of age, we provide teeth cleanings for kids, if they feel they are ready. Our team takes care not to push treatments that children or parents are uncomfortable with. After your child’s visit to our Thornton, CO dental office, they can visit our toy chest for a prize. We work hard to establish positive interactions between your children and our dental team, so your kids can experience worry-free dental care into adolescence and adulthood. Gum disease and tooth decay are common oral health problems for adult dental patients. Our dental treatments for adults include laser dentistry for periodontal disease management and fillings to effectively reduce discomfort and protect the health of your teeth. Without treatment, gum disease causes tissue recession and the weakening or loss of teeth, while cavities can spread and cause infection. Dr. Gurman uses laser dentistry to gently remove bacteria and debris from the gum line and to prepare teeth for fillings by precisely removing damaged dental enamel. Laser treatments for common adult oral health issues are virtually pain-free and allow for more conservative care. Dr. Gurman supports oral health and wellness for patients of all ages with personalized dental care for children and adults in Thornton, CO. To schedule your child’s next dental visit, or to learn more about what our treatments can do for you, contact our office at (303) 428-6367.